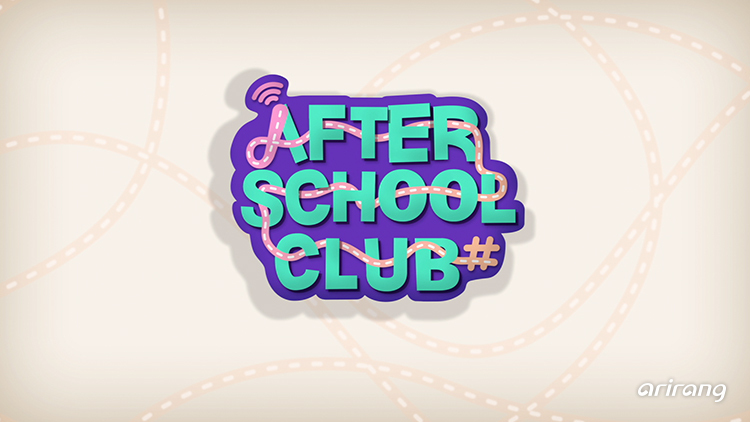 After School Club is the Live Music Request show for K-Pop fans all around the world. On our weekly live show, you can join our video chat sessions through Google Hangouts, send us tweets, and share status. 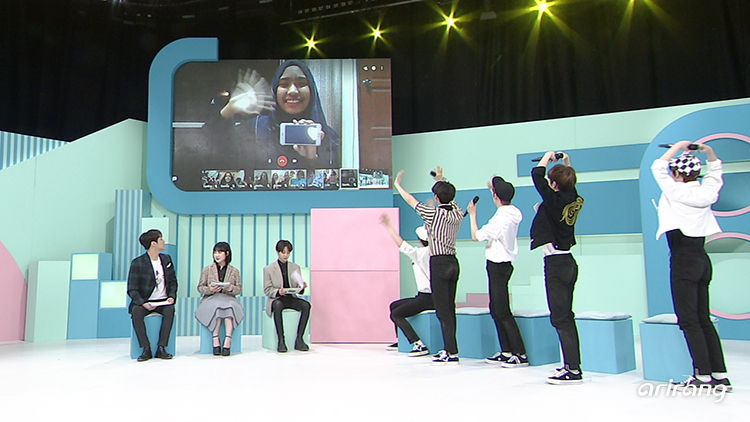 Also, ASC presents the K-POP stars' record storehouse!